Meeting and exceeding compliance for major aerospace manufacturers and suppliers worldwide. A trusted supplier in defense industries, providing plating where function and performance are paramount. Providing medical plating services for medical devices, implantables, instruments and more. Providing quality hard coating and anodizing services to an array of industries since 1974. As a regional, national, and international aluminum parts anodizing leader, HardCoat Inc. provides solutions with certified quality, unmatched delivery, and competitive pricing. With a highly skilled staff, a flexible production system, and the ability to design and construct on-site custom racking systems, HardCoat Inc. processes orders ranging from a single part to thousands of pieces. Whether your part has simple or tight-tolerance performance requirements, we are certified, qualified, and experienced to meet your needs. We're excited to announce that we are now offering Non-Destructive Testing services. Learn more here or request a quote below. Hard Imaging™, exclusively by Hard Coat, Inc. allows customers to permanently decorate aluminum parts in high-resolution while meeting Type II and Type III anodizing specs. The process is endlessly flexible and perfect for consumer goods, signage and corporate branding where durability is paramount. Onyx Racing Products makes high performance bicycle components that need to withstand incredible abuse and showcase the unique Onyx style. 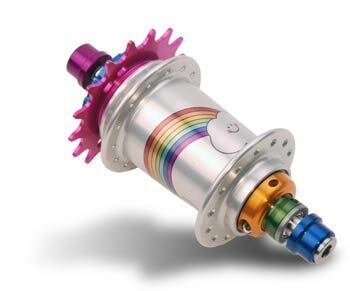 They chose Hard Imaging for their wheel hubs. 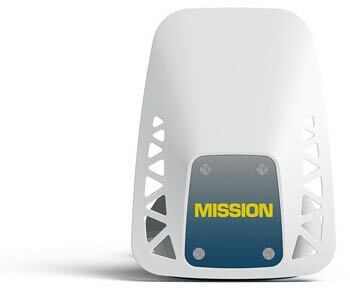 Mission makes boating accessories that must withstand the damaging effects of water at speed, and hard use. See the video of their Delta wakesurfing wave generator in action. The Quick Pick is a tool for guitarists that let's them always have a pick available--see the video of the Quick Pick in action. 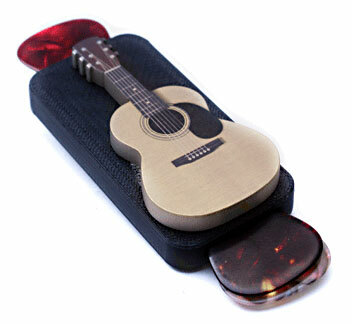 The Quick Pick uses Hard Imaging on it's custom guitar designs and is sure to stand up to years of heavy duty use. HardCoat Incorporated has a proven track record for tackling tough jobs. Our capabilities, ratings, and expertise allow us to perform with the greatest precision and on tight deadlines…even when working with the most complex shapes and configurations. Please follow our PO guidelines HERE so we can provide quick and complete plating services for you.